KeyWorthy strongly values the strength of its community and supports the importance of charitable giving. All members of KeyWorthy are devoted to social justice and are active in different ways. To further promote community service, charitable giving, and social justice, with each successful deal, a portion of the proceeds will be donated to a charity or cause of your choice. Your success will help fuel the success of others. Everybody wins. Below are some suggested organizations, selected by each member of our team. Daniel, KeyWorthy's principal broker, is a co-founder of My Friends Place NY. Their mission is to empower under-served youths in south Brooklyn through mentoring and educational programs that improve their quality of life. Jeanne, KeyWorthy's own Leslie Knope, is a fan of the NYC Parks Department, the "steward of nearly 30,000 acres of land." They are New York City's principal providers of recreational and athletic facilities and programs, and are home to free concerts, world-class sports events, and cultural festivals. Eunice, one of KeyWorthy’s newest additions, works with Asian CineVision. 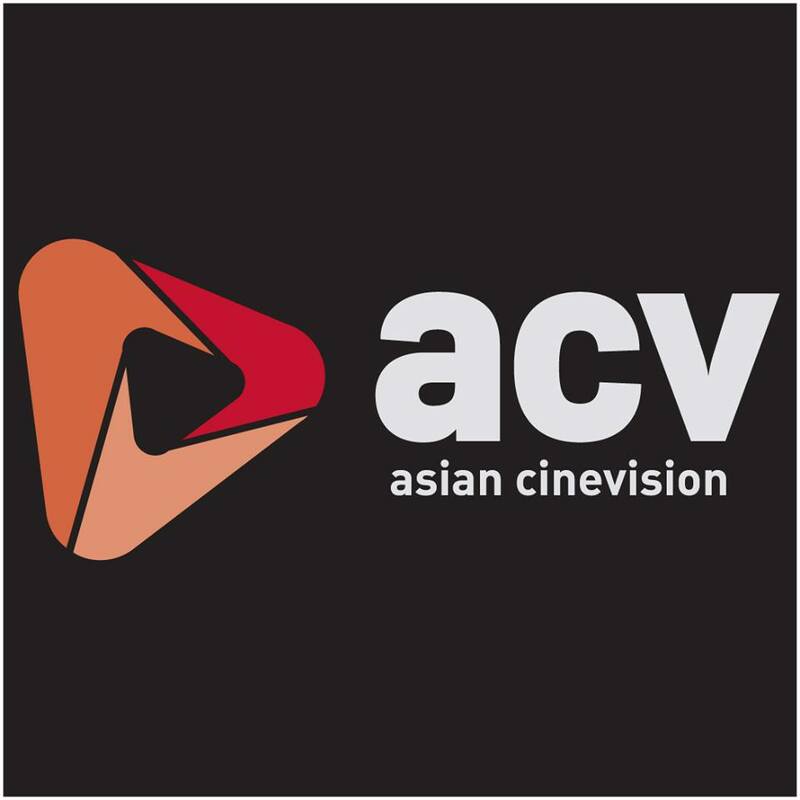 The Asian American International Film Festival, produced by Asian CineVision, is the first and longest running festival in the country devoted to films by and about Asians & Asian Americans. The annual fest takes place in NYC. AAIFF is committed to film and media as a tool for social change and to the support of diversity and inclusion in independent cinema and the Asian American media arts. 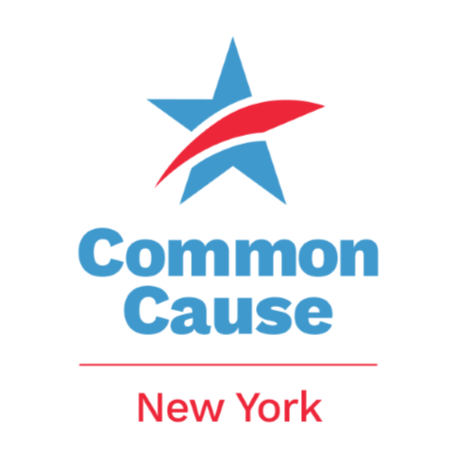 Jacob, KeyWorthy’s behind the scenes operational guru, hopes you’ll consider supporting Common Cause, one of the leading good government organizations in New York. They are leaders in the movement for election administration reform, campaign finance reform and upholding ethics laws to impact systems that undermine people’s faith in democracy.